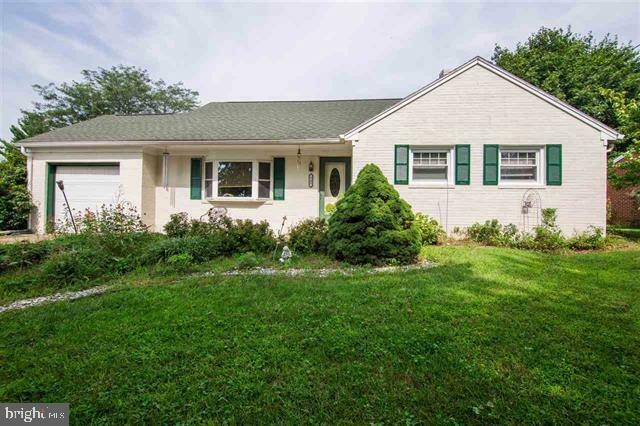 All Harrisonburg homes currently listed for sale in Harrisonburg as of 04/25/2019 are shown below. You can change the search criteria at any time by pressing the 'Change Search' button below. If you have any questions or you would like more information about any Harrisonburg homes for sale or other Harrisonburg real estate, please contact us and one of our knowledgeable Harrisonburg REALTORS® would be pleased to assist you. "PICTURE PERFECT VIEWS. 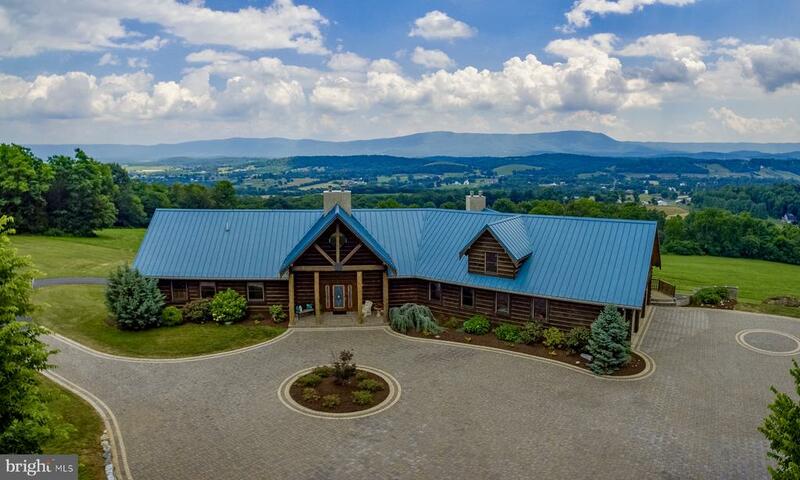 Set in the prime location of Harrisonburg, VA, a rare opportunity to purchase this Luxurious Log Home, designed by Appalachian Log Homes. This unique home is situated on a picturesque 30 acres where enjoying complete privacy is a bonus. The main level boast an open floor plan with 30' soaring ceilings and windows to glimpse at mountain views from almost every room. Main level includes granite kitchen with large island and bar, breakfast nook, character logs, office/butler's pantry, great room, gathering room, 2 freestanding stone gas log fire places, 3 bedrooms, and deck that extends the length of the house. Approved for 3br septic. 2 bedrooms do not have closets. Walk-out basement level perfect for in-law suite." 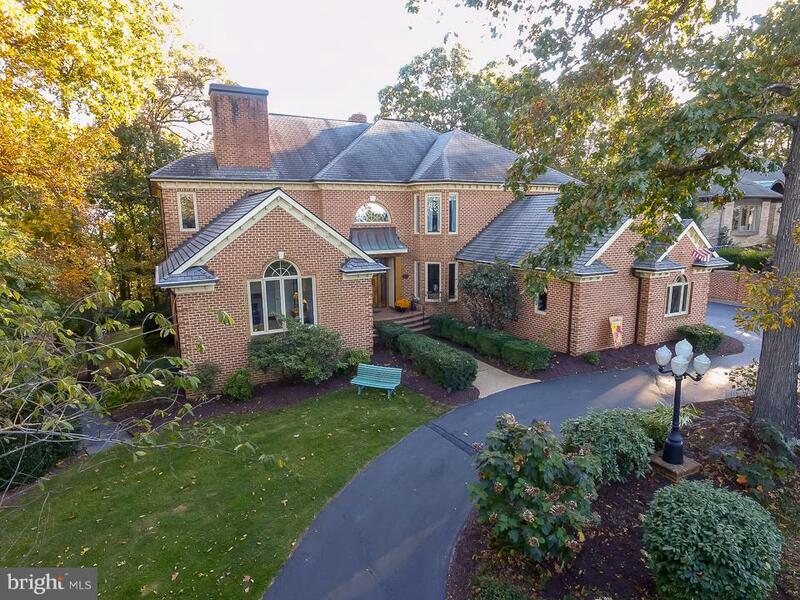 "Magnificent traditional brick home on 1.15 acres with views and hilltop wooded setting inside the city limits of Harrisonburg. Newly refinished hardwood, new carpet and fresh paint. Main level master suite, eat in kitchen, sun room and elevator. Lower level theatre/rec room, kitchen area, wine cellar and exercise room with sauna. Outside pool and hot tub. Adjoining lot available." 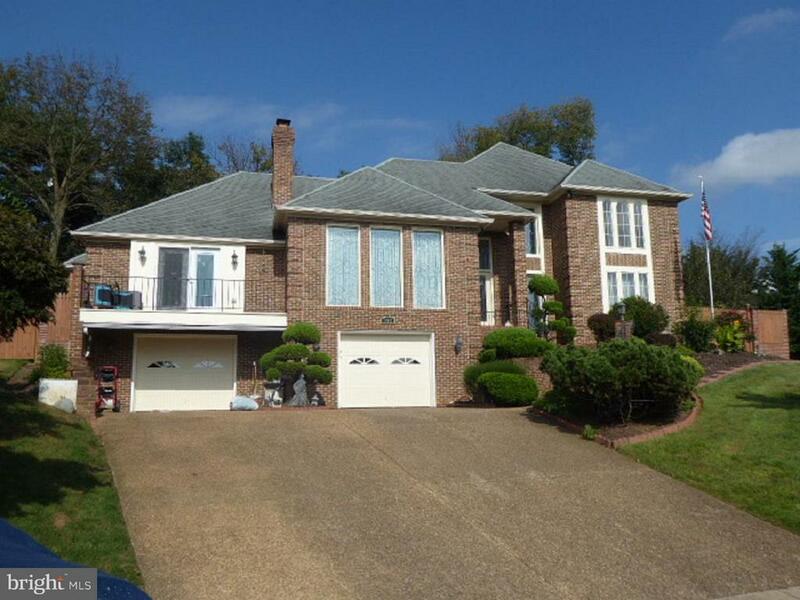 "Centrally located home in Harrisonburg, but on a quiet cul de sac. Beautiful home with 5 bedrooms, 5 baths, commanding living room with fireplace, new liner, and wood stove. This is a home not to miss. Large 3+ car garage, private fenced back yard, just minutes from JMU, shopping and Court Square. No Saturday showings. SELLER WILL CONSIDER REASONABLE OFFERS"
"Awesome city home in a great location. Come view this 4 bedroom, 2 bath gem that is close to parks, schools, grocery stores, and within walking distance to downtown! Features of this house include: Newly installed ceramic tile floor in dining room and kitchen, hardwood floors, vaulted cathedral ceilings, attached enclosed garage, large kitchen, and large city lot!"